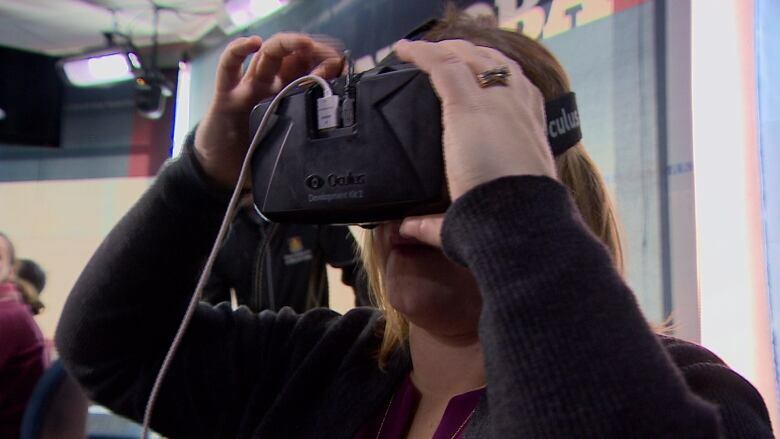 A University of Manitoba researcher says her virtual reality study can flag those who may have early-onset Alzheimer's, and she's hoping to find more participants. A University of Manitoba researcher says her virtual reality study can flag people who may have early-onset Alzheimer's, and she's hoping to expand her study with more participants. Dr. Zahra Moussavi has been running her study for the past several years and says it shows those who may be suffering early-onset Alzheimer's or other forms of dementia lose spacial awareness abilities much sooner and faster than others. Spacial awareness "does deteriorate by aging, that's normal, but it deteriorates much more significantly by Alzheimer's," said Moussavi. "I'm not claiming I can diagnose Alzhemier's but I believe this is one of the very good diagnostic aid to screen and raise a flag in time before other clinical symptoms become apparent." The virtual reality test works by presenting the participant with a building that is the same on all four sides, said Moussavi. On the building is a number of windows, and one of those windows has a target on the outside. Participants must 'walk' into the building and find the room with the target window. While being unable to find the correct room every time is normal, especially as we age, those with an error rate of more than 50 per cent may need additional assessment, said Moussavi. 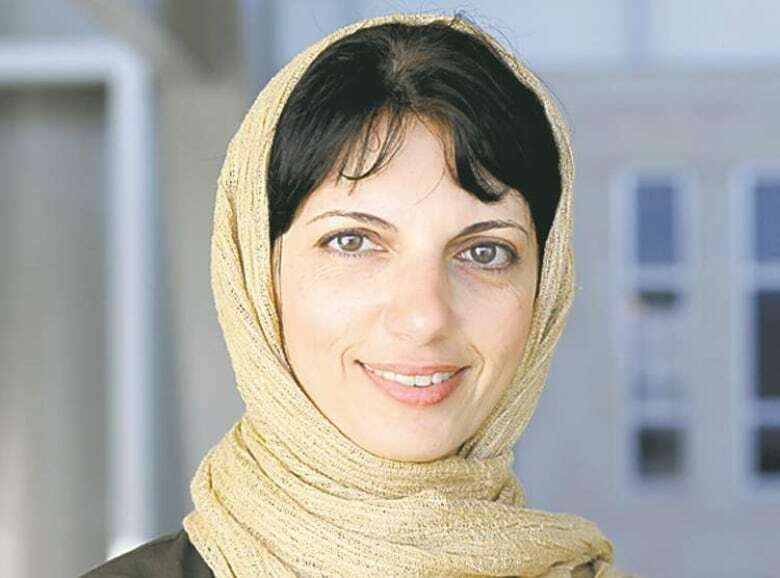 So far, more than 400 people have taken part in Moussavi's study, she said. "I do follow up with the participants every six months or every year, to see their performance over the years," she said, adding if their performance becomes significantly worse, she also will refer participants to colleagues for additional help. Moussavi was also instrumental in bringing a new, experimental therapy to Manitoba to help treat Alzheimer's, called Repetitive Transcranial Magnetic Stimulation. RTMS is a portable device that is a magnetic coil over the skull. Using the electrical currents in the brain, the coil creates an electromagnetic field that stimulates neurons in the brain. "People who were at the earliest stages of Alzheimer's improved relatively significantly, and people at moderate stages improved," said Moussavi. "As long as they were receiving RTMS treatment, they did not decline. That was the most important result that I had from the pilot study. However when we stopped treatment, the rate of decline became much faster." For Moussavi, this research is personal — her mother died from Alzheimer's several years ago. "My goal was … to establish this RTMS lab and bring my mom here, apply it to my mother. I didn't expect a miracle at that time, but my dream was to be able to see my mom at least a few minutes the way she used to be," she said, noting her mother died a month after the lab was opened. "I felt I owe it to my mom and there are many, many other people at the same stage that may get benefit from the treatment." Those wishing to participate in Moussavi's studies can email her to determine their eligibility.